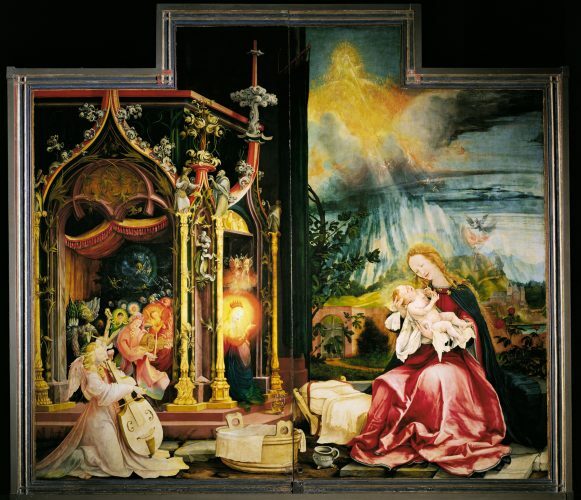 The Isenheim Altarpiece is on view ! Live : admire the Altarpiece during its restoration! Admire the Altarpiece during its restoration!